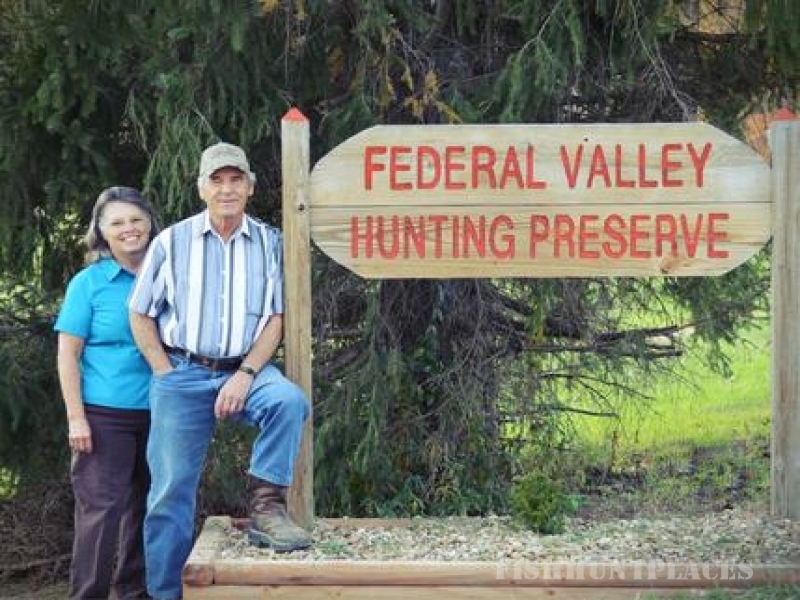 Located in the foothills of Appalachia, Federal Valley Pheasant Farm has been in business since the fall of 1989. Consisting of approximately 200 acres of creek bottoms and rolling hills. We strive to have some of the finest pheasant and quail cover in Southeastern Ohio, including buckwheat, sudan grass, corn, foxtail and native grasses. Our farm is divided into separate hunting areas with plenty of room to accommodate up to five hunters each comfortably. We welcome the use of your dogs as long as it is controlled. We offer guided hunts with our dogs on a limited basis. Our guided hunts guarantee you shots at birds. Our hunting season starts September 1st and extends till April 1st. Our dogs are only available from mid October and extends until March 15th. We offer up to six hunts per day, the first three hunts start at 9:00 a.m. until 12:00 noon and the next three hunts start at 1:00pm until 4:30 p.m. 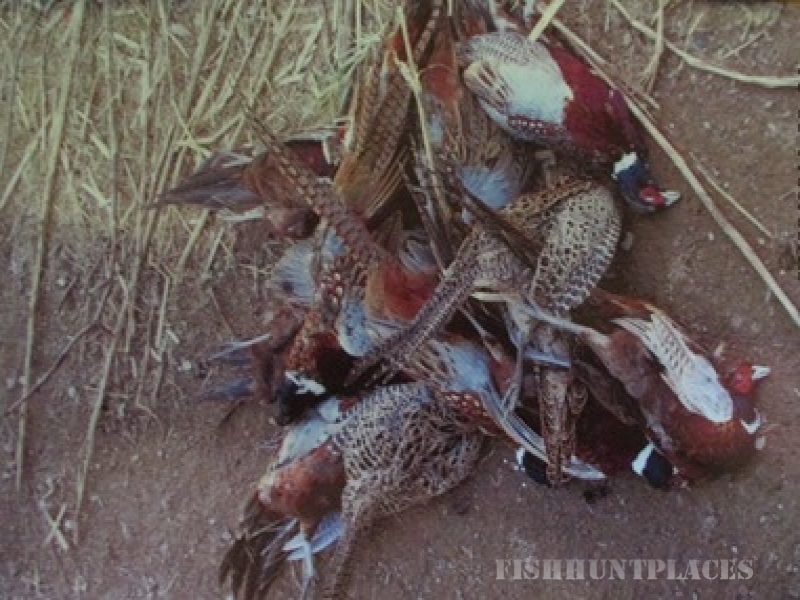 If your group wants a large hunt feel free to ask about hunting all day. Reservations are necessary as far in advance as possible to insure your hunting areas, especially on weekends and holidays. However feel free to call for availability if you want a spur of the moment hunt.